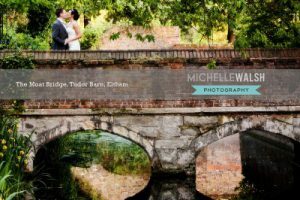 Tudor Barn Wedding Photographer, London. 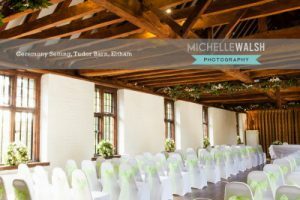 The Tudor Barn, is a historical grade 2 listed building and a hidden gem right in Eltham. 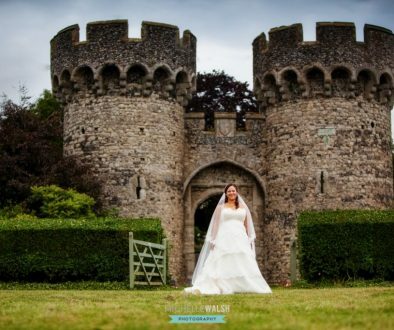 Situated in wonderful grounds and gardens with its own semi-moat it is a great venue to hold your wedding. 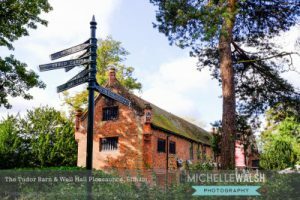 Edith Nesbit, author of the Railway Children once resided here. 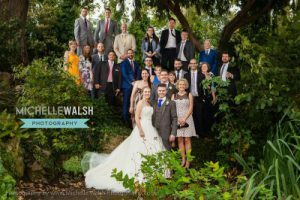 Michelle Walsh Photography is a recommended Tudor Barn Wedding Photographer in Eltham, London SE9 and I have shot many weddings at the Tudor Barn. 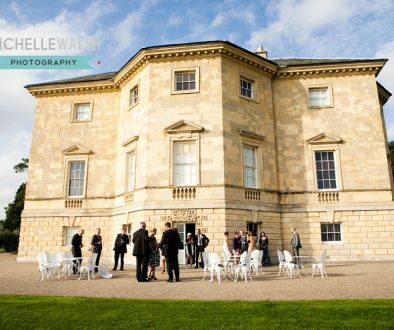 One of South East London’s best Wedding Venues in my opinion for a warm and inviting feeling, particularly in the winter season too. 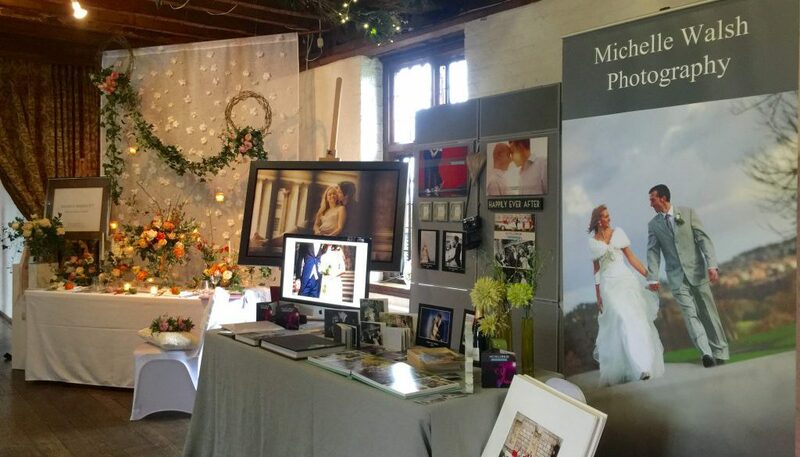 If you are visiting the Tudor Barn Wedding Fayre in Eltham tomorrow, here’s a couple of photos to wet your appetite. 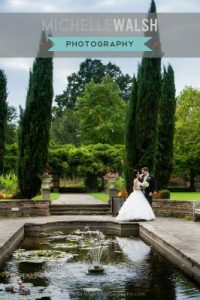 I can’t wait to meet with you this Valentines weekend to discuss your wedding photography, whether you’re getting married at the Tudor Barn in Eltham or elsewhere in London or the surrounding areas. 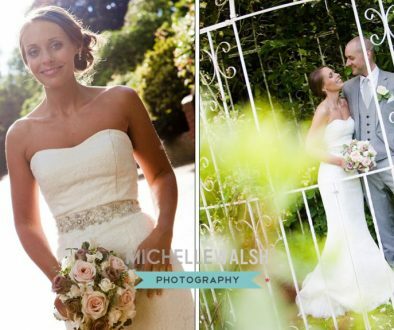 Come down and grab a glass of champagne and some hot show offers!